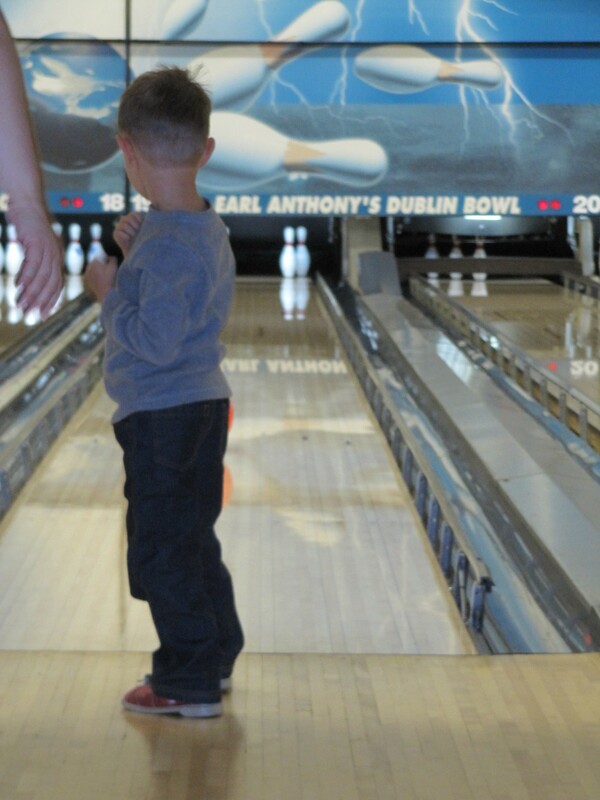 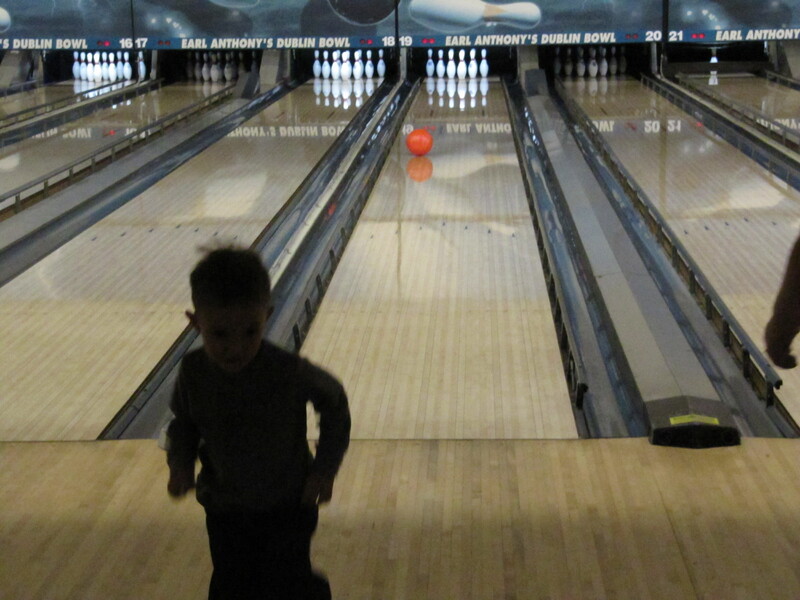 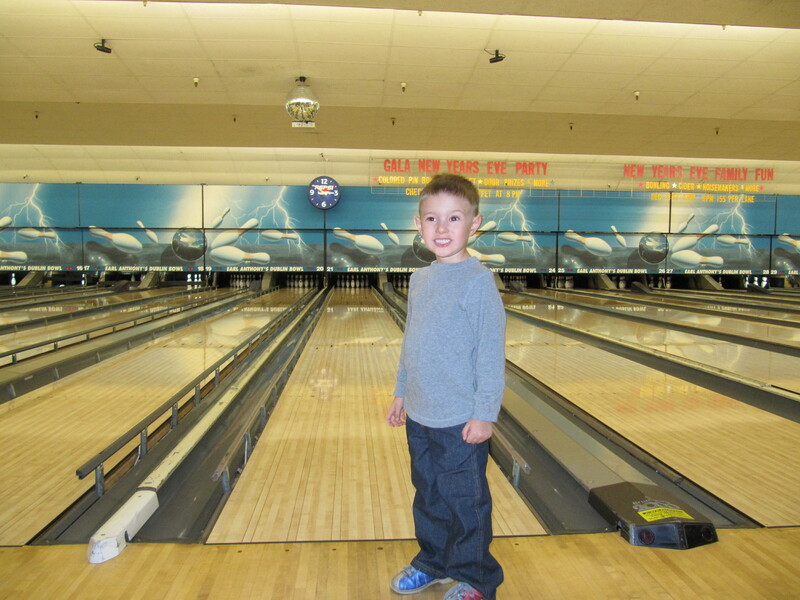 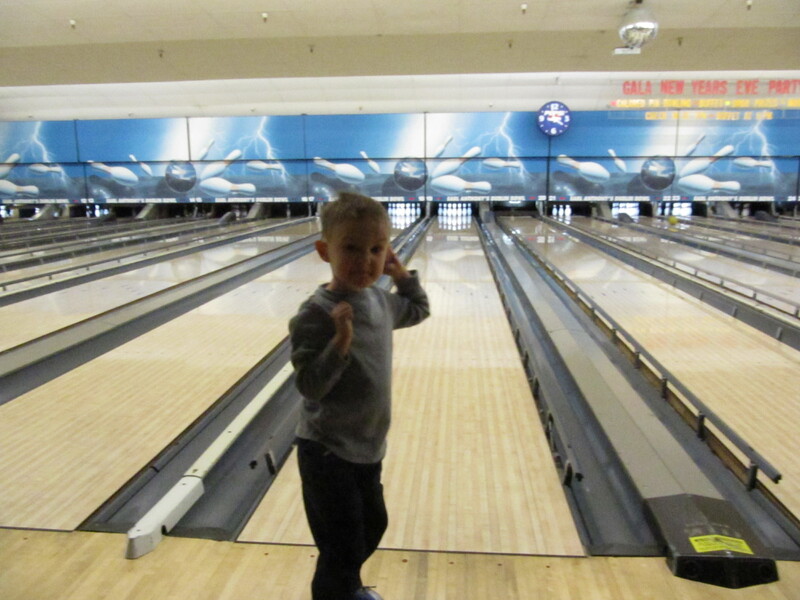 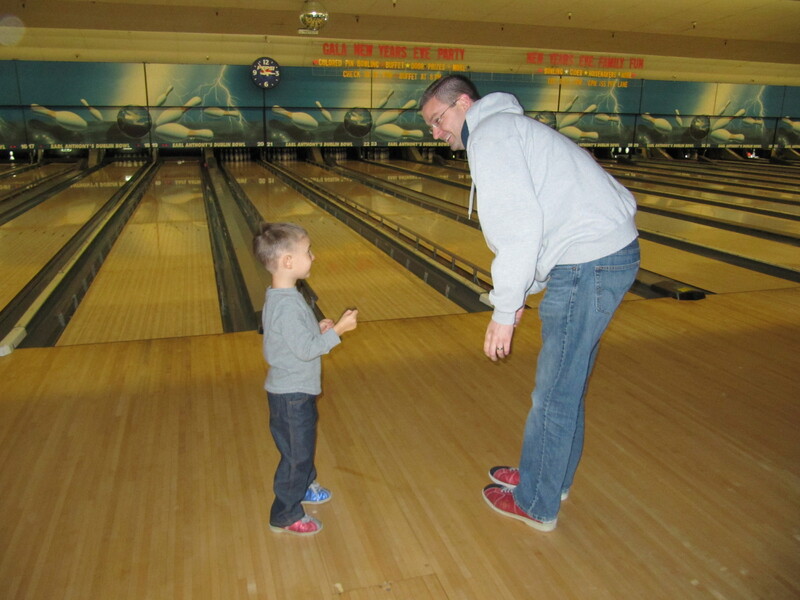 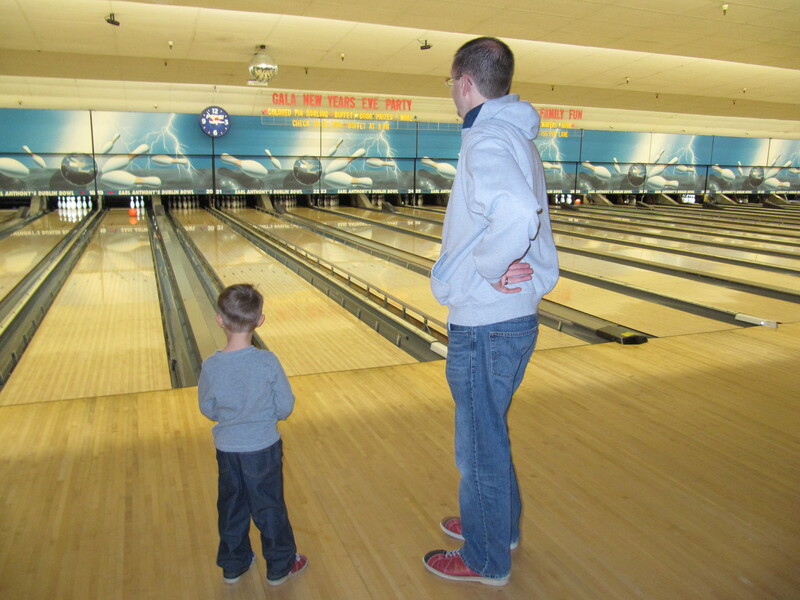 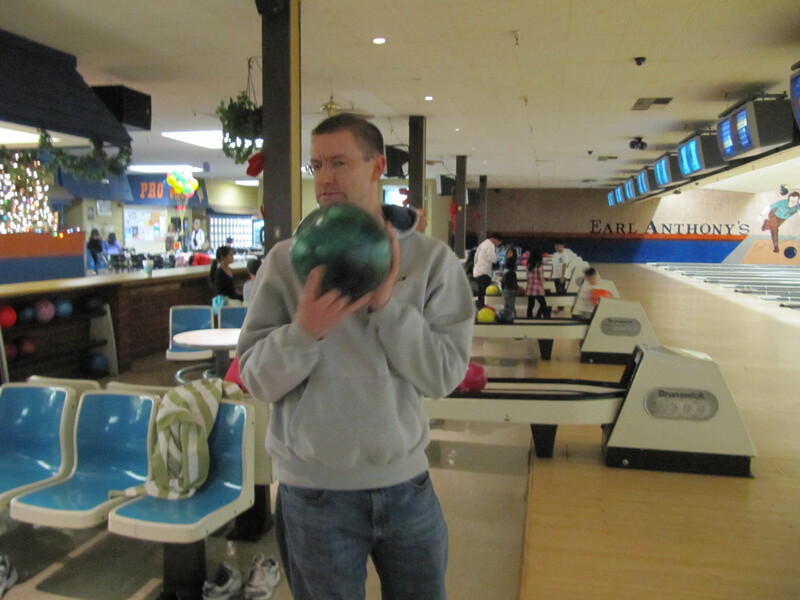 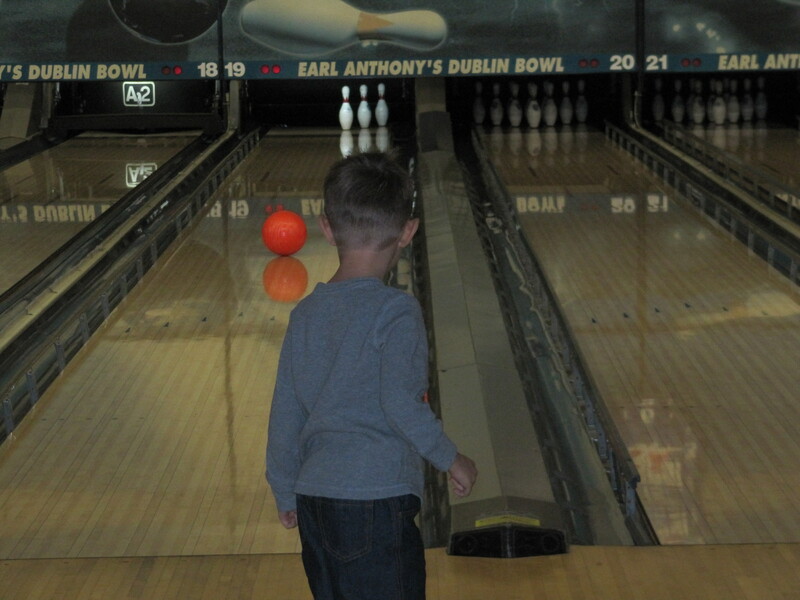 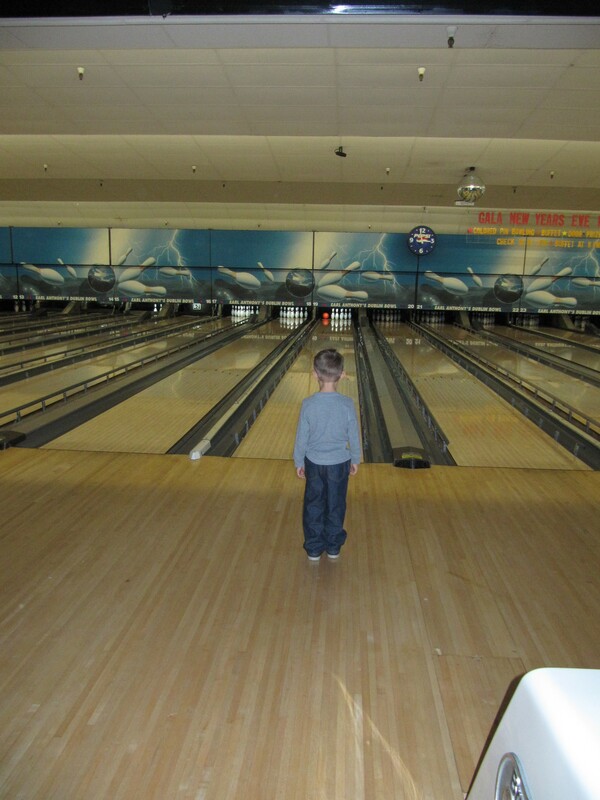 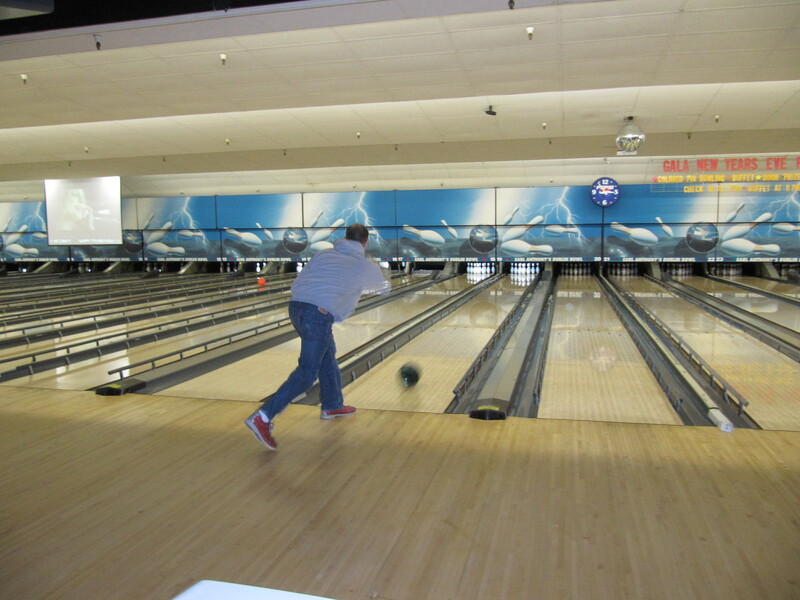 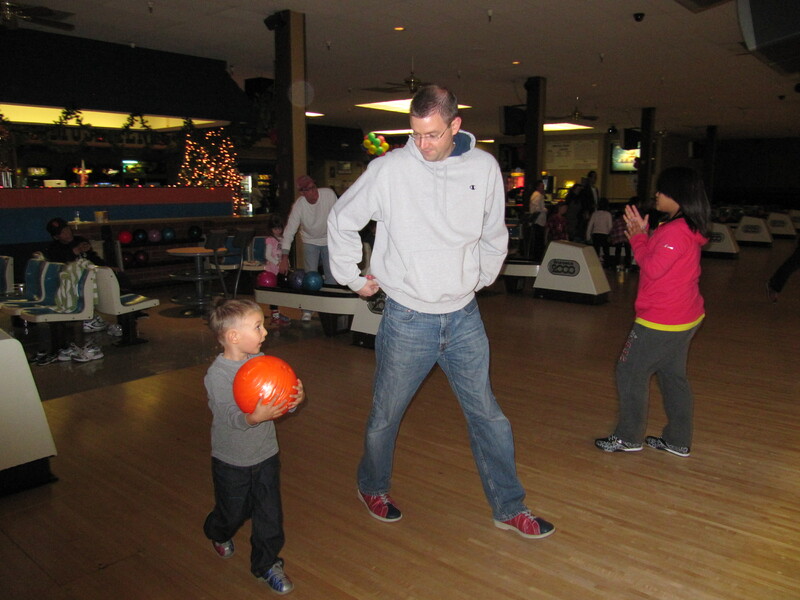 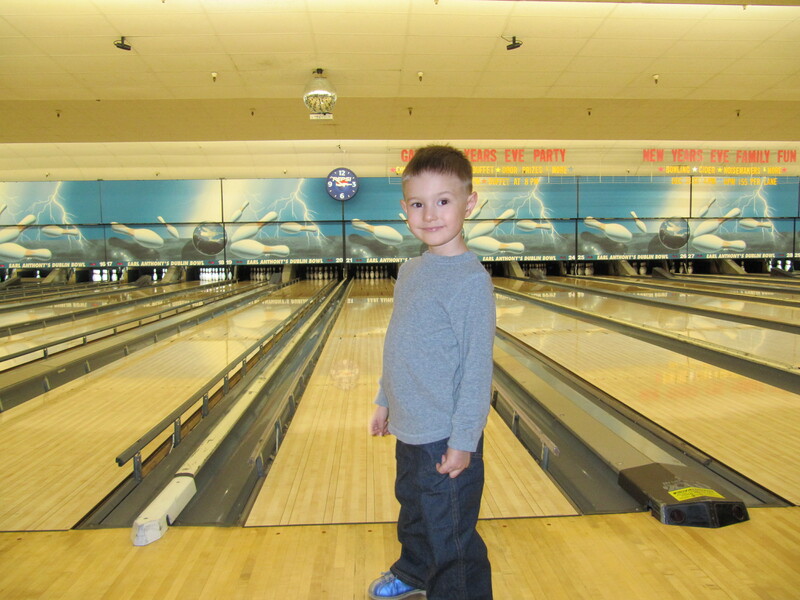 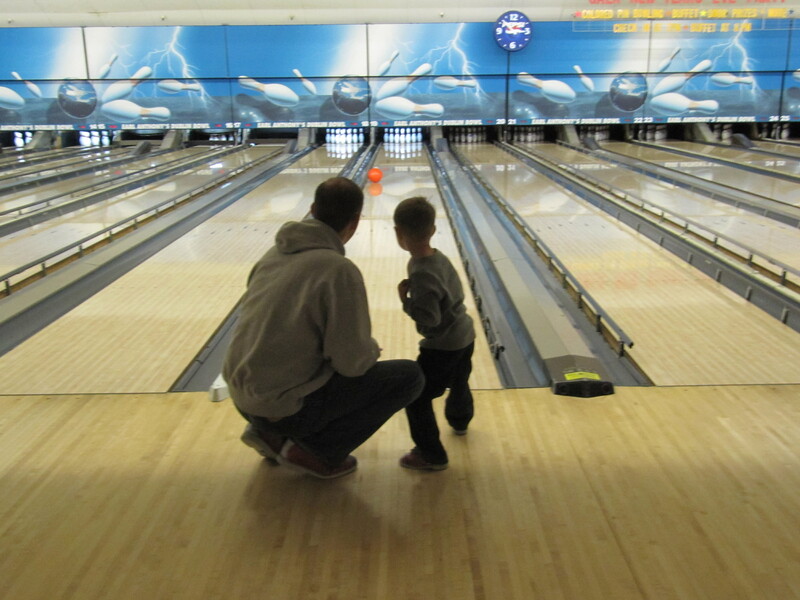 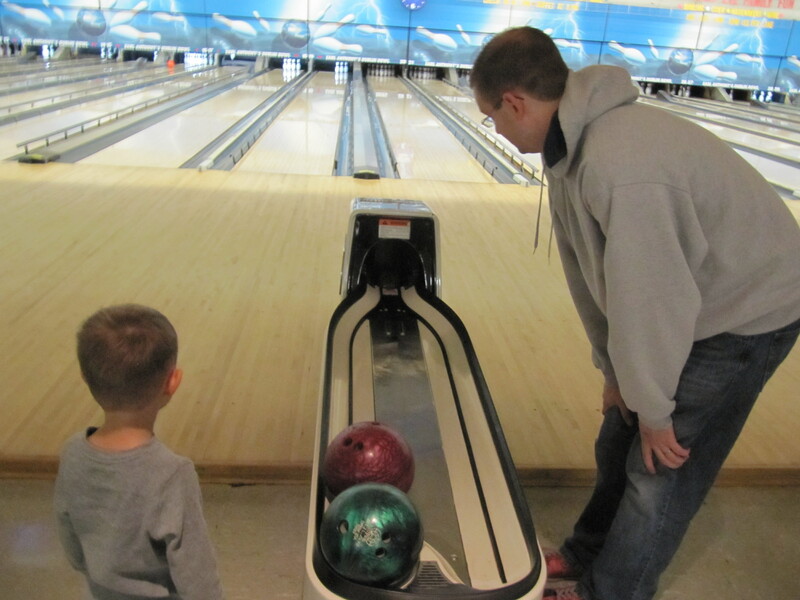 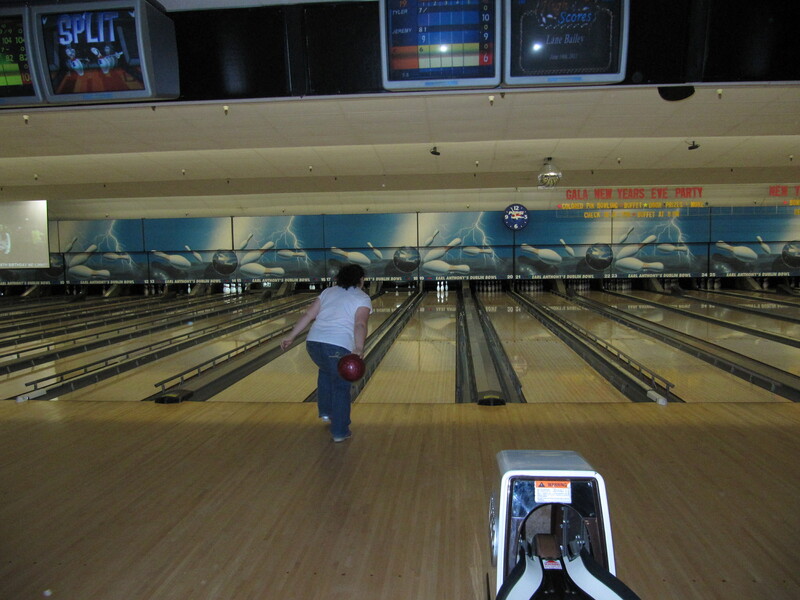 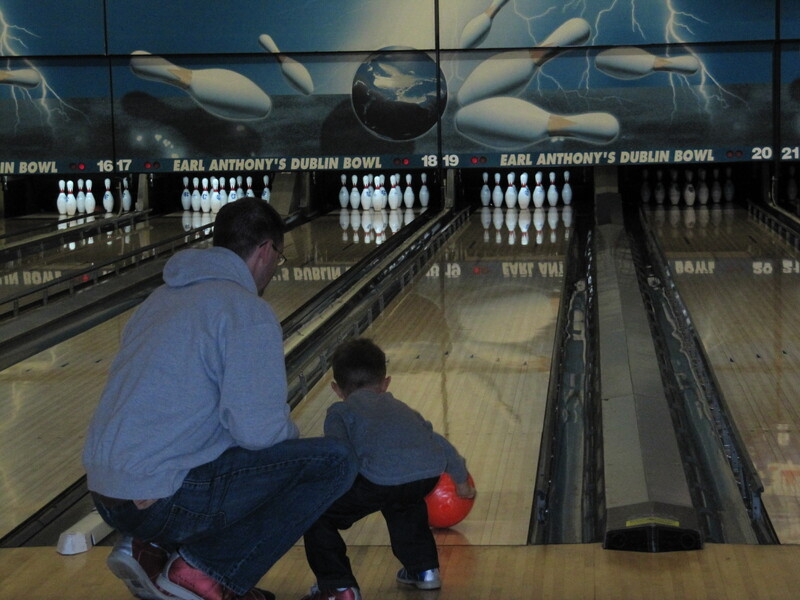 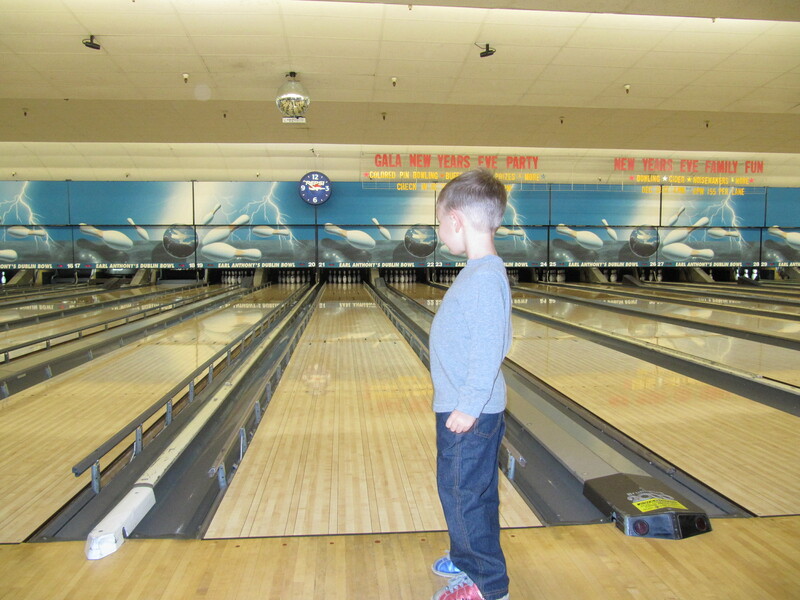 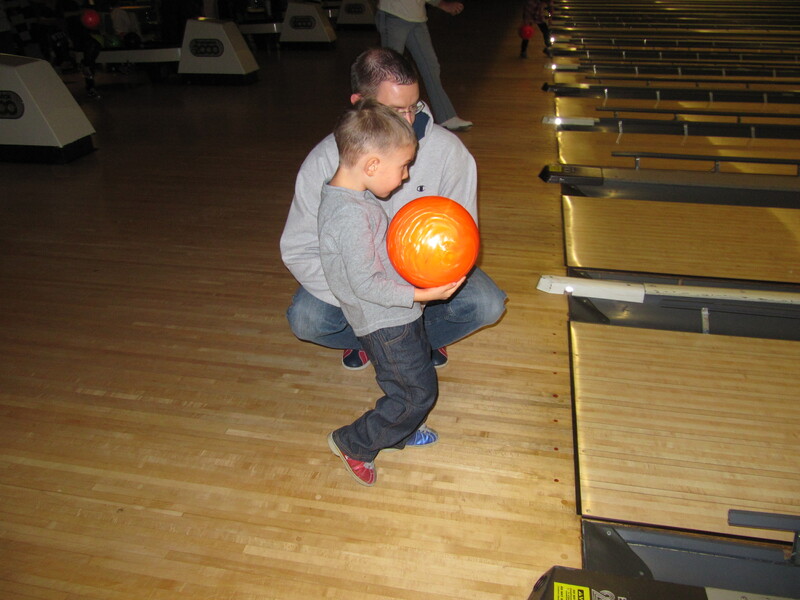 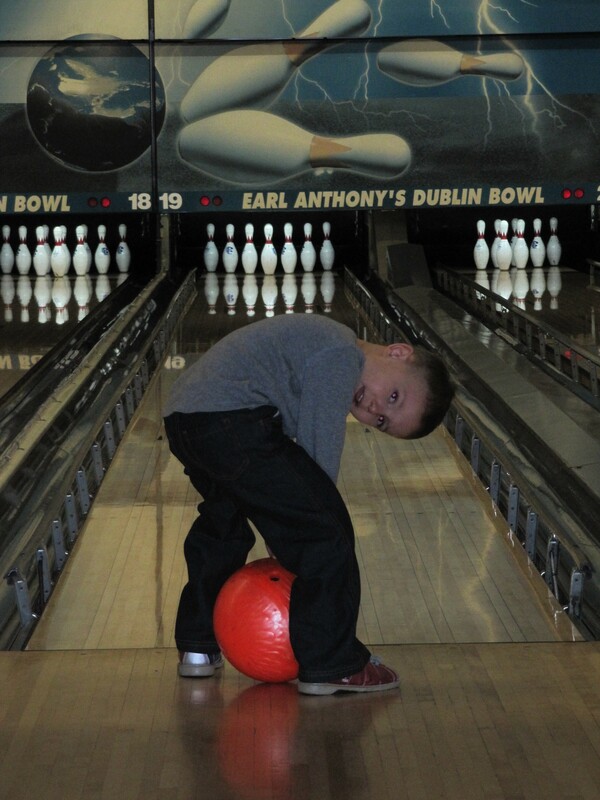 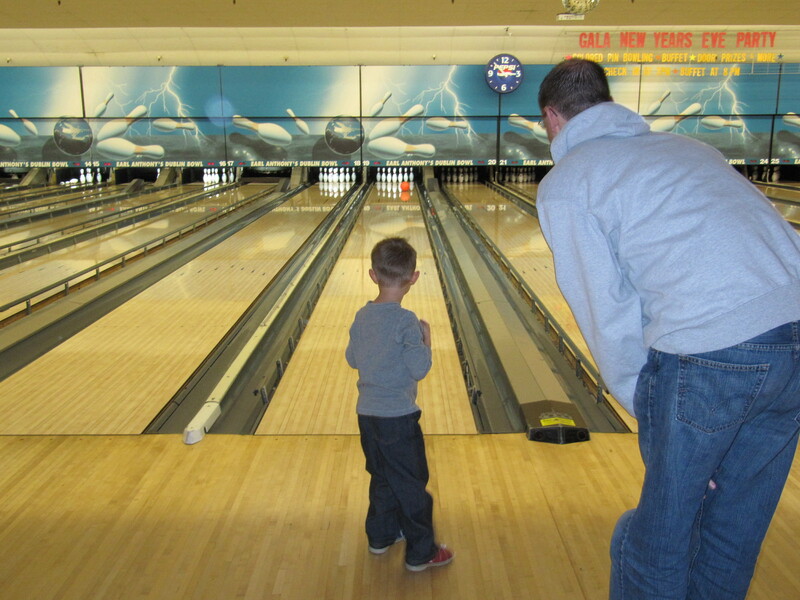 Each year for my birthday my parents would ask me what I wanted to do on my “special day” so I think just about every year I said I wanted to go bowling. 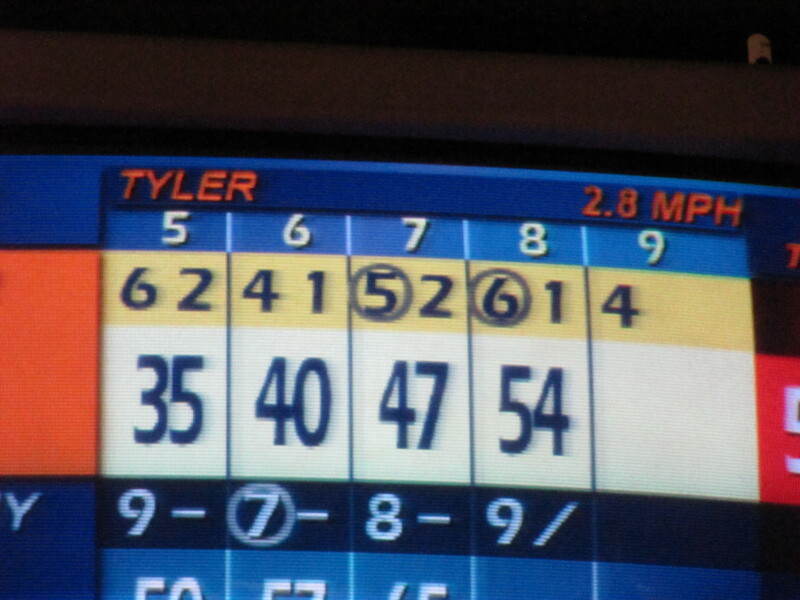 So what to do for the big 34? 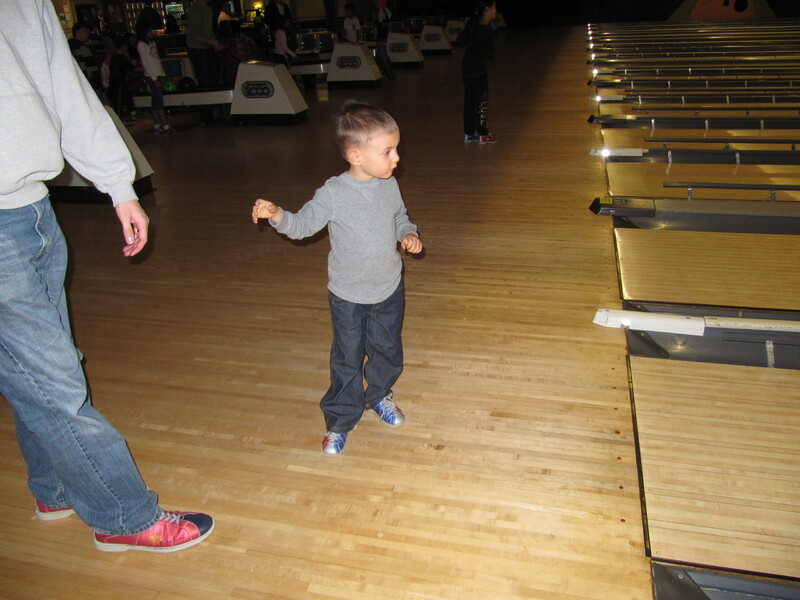 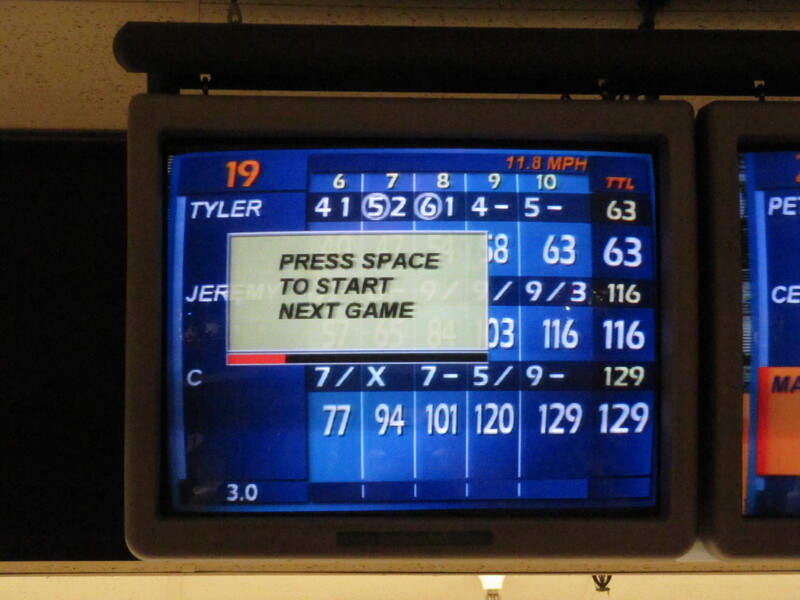 We went bowling baby! 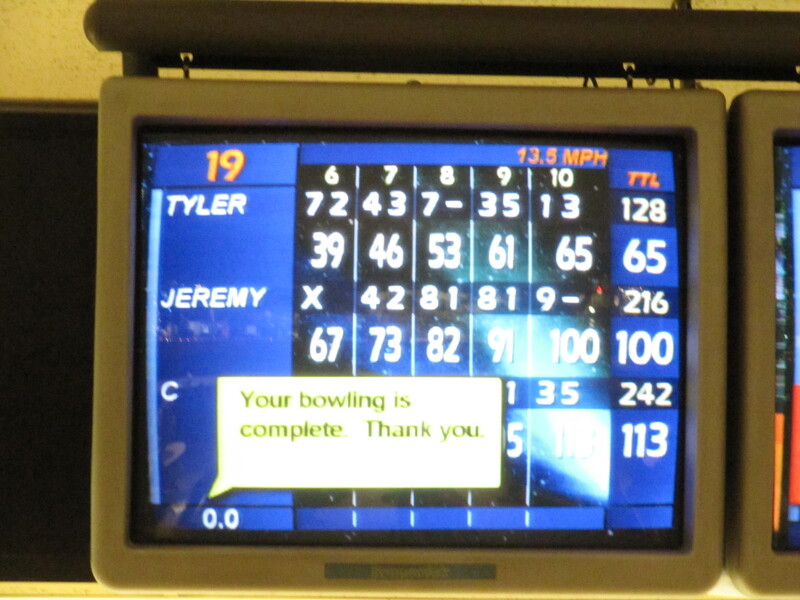 I am absolutely terrible at it but I still have lots of fun and it was Tyler’s first time.